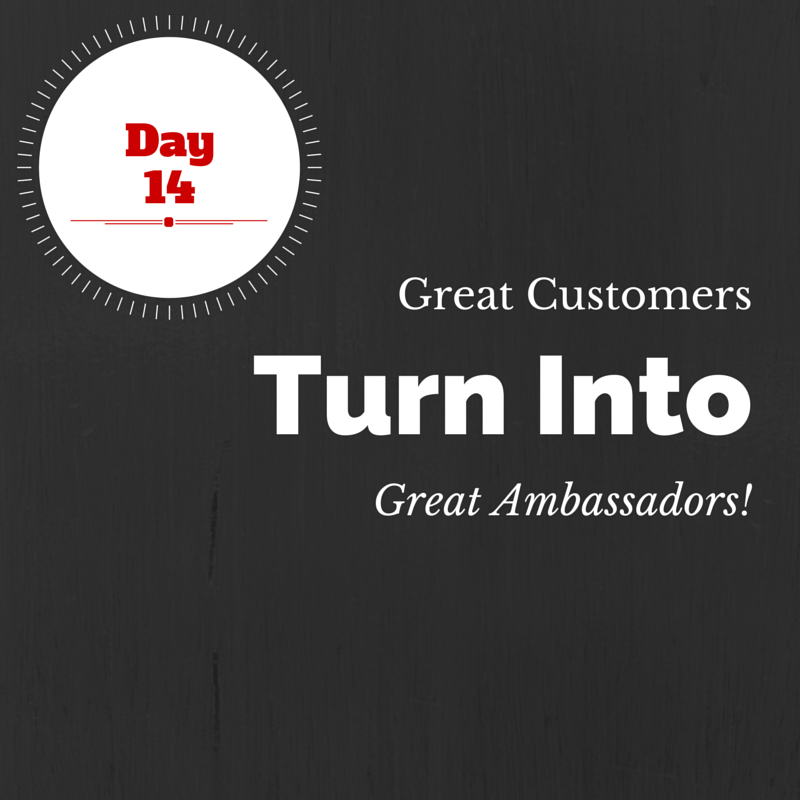 When you are a new ambassador, sometimes it can be overwhelming to help a customer choose the right products. Here is a little tip to get started. From there you can work with your sponsoring ambassador to find out how to suggest different products for different customers. Get your notebook ready! You will want to take notes on this video. I use this video all the time to help explain our products. When corporate gives us amazing tools like this to use, you need to put them in your toolbox! 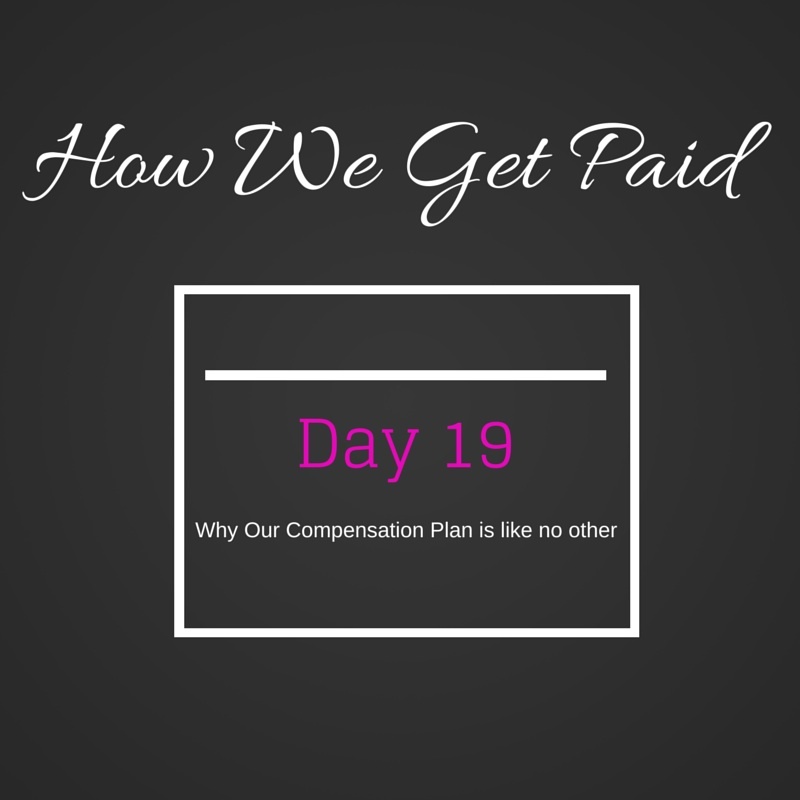 What easier way is there to explain our products than to let the company explain for you. 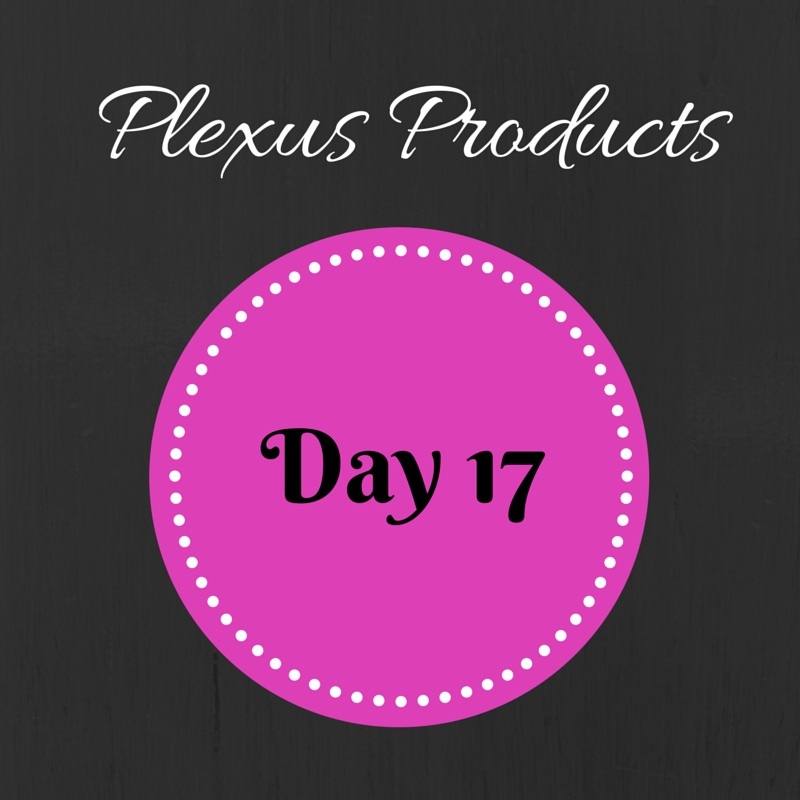 But there is also great info in this video that allows you to give a 15 second explanation on each product. 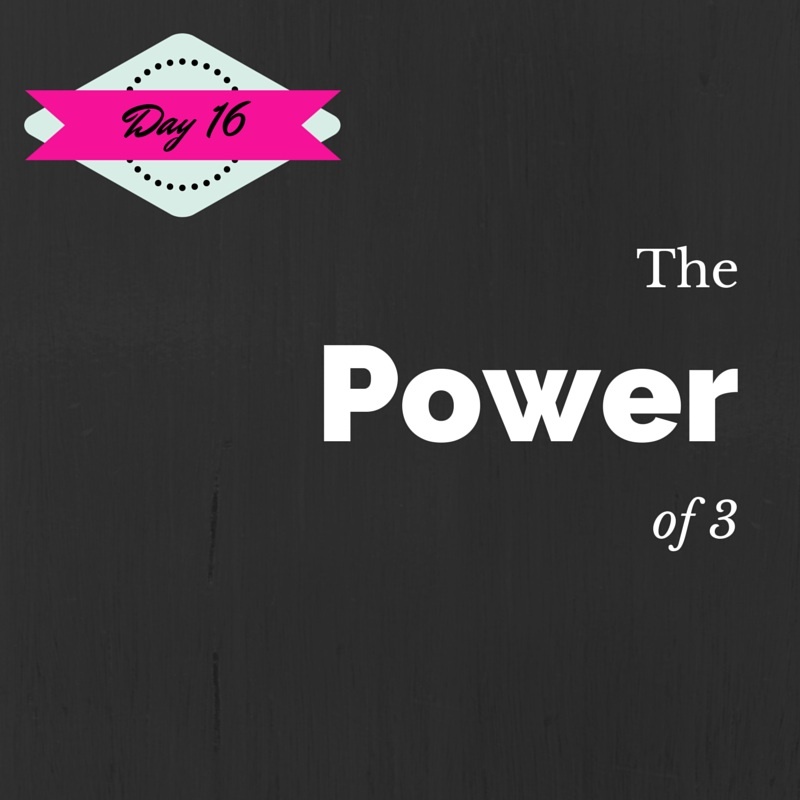 The power of 3 is such a beneficial concept to master from day 1. If you can fully grasp the “power” of 3 and then teach it to your entire team, your growth will be unbelievable. So often I have a brand new ambassador that has a friend or family member that wants to sign on immediately under them. 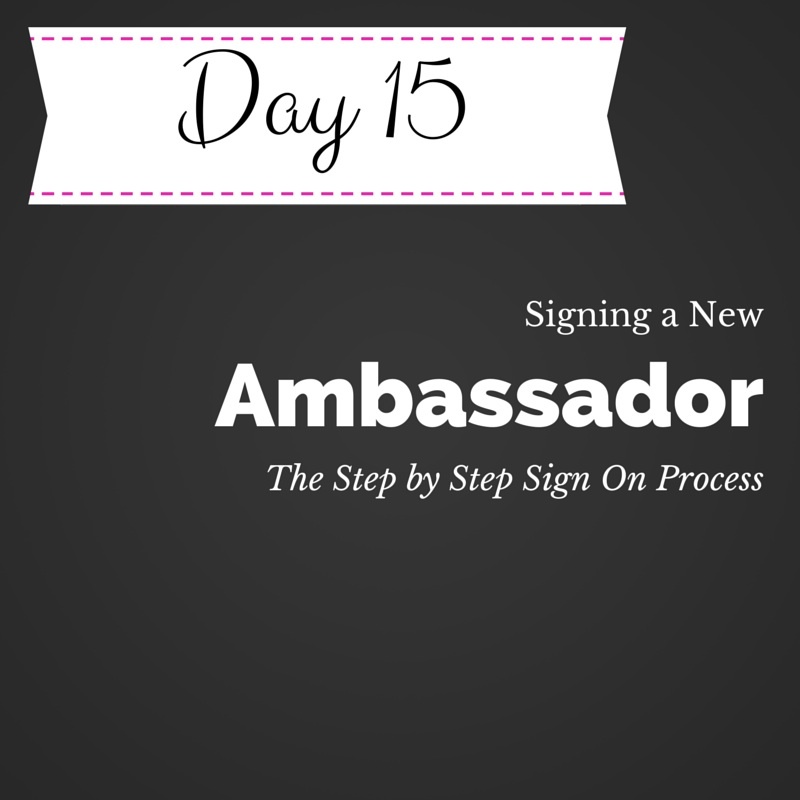 This step by step process helps explain how to walk them through the sign up experience. This has been true over and over during my business journey. 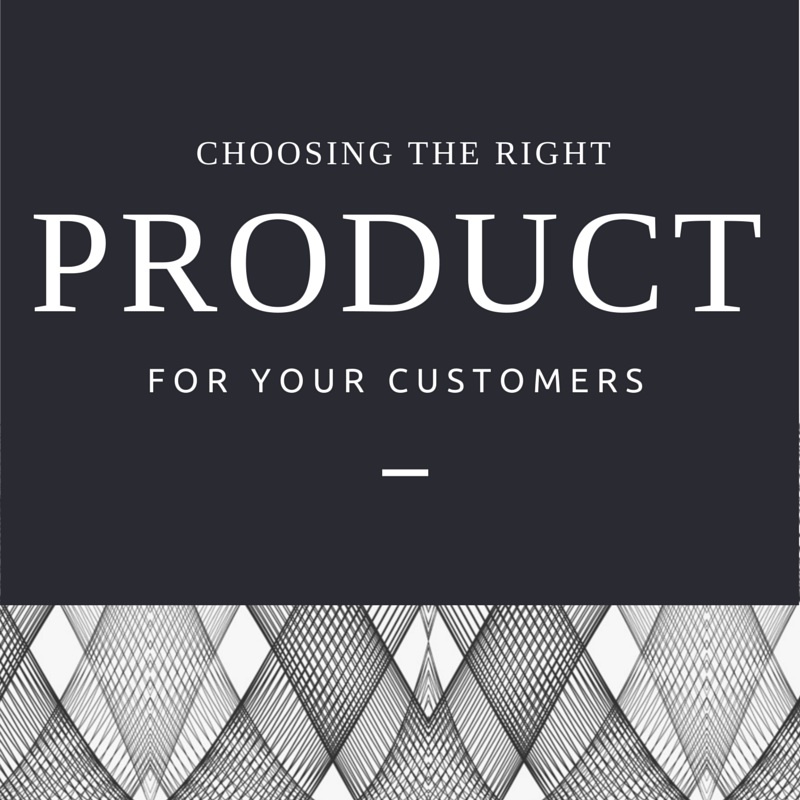 If your customers believe in the products and can share with passion, they will do the same in their business. 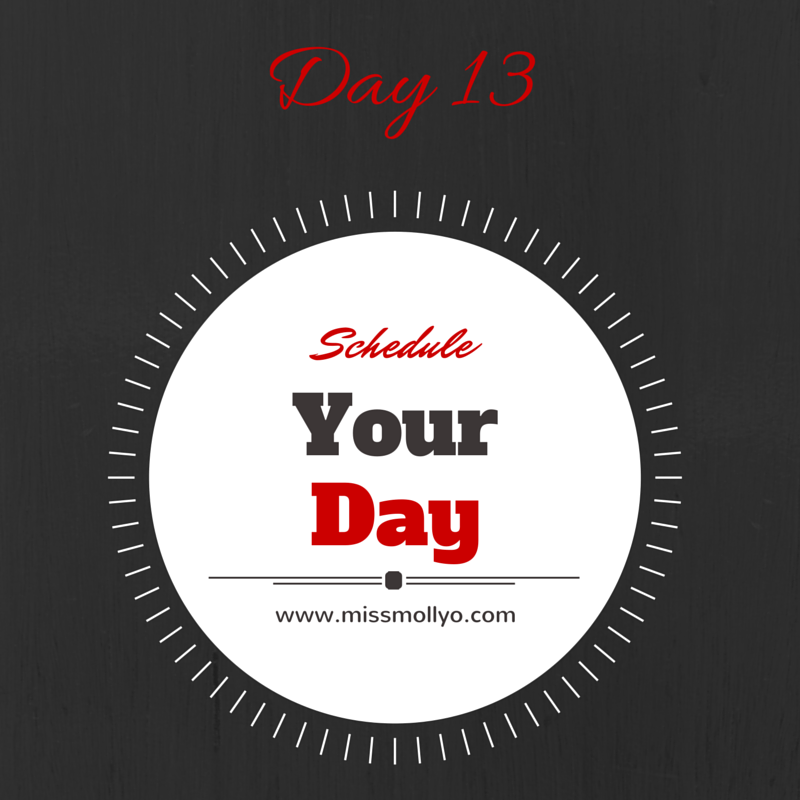 Day 13: Schedule Your Day! Oh I LOVE this topic!!! Nothing makes me happier than a bunch of markers and a paper calendar. Find out why it is so important to schedule your day, before you end your day!